DAV hosted an event on Capitol Hill on Sept. 12 to publicly release its new report, Women Veterans: The Journey Ahead, aimed at increasing gender-sensitive programs and services for America’s women veterans—a quickly growing population. The report makes 45 new recommendations to improve federal programs offered to veterans and calls for the establishment of additional services, continued research and changes in policy to ensure women veterans receive equal access to benefits and quality health care services that meet their gender-specific needs. 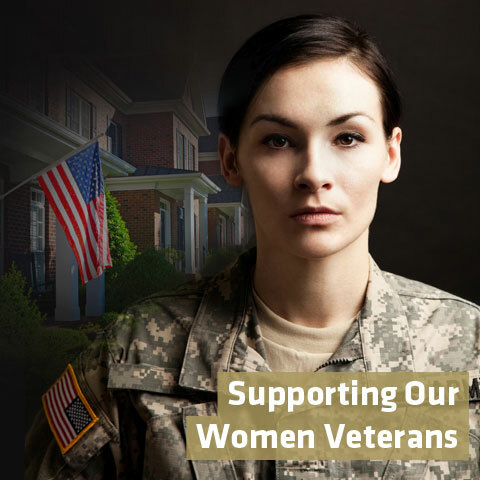 This new publication follows DAV’s 2014 landmark report, Women Veterans: The Long Journey Home, which detailed challenges and gaps in health care, benefits and services for women transitioning from military to civilian life—especially following wartime service. The event featured highlights from the report as well as a panel discussion with experts in women’s health and research including prominent leaders in mental health and suicide prevention. 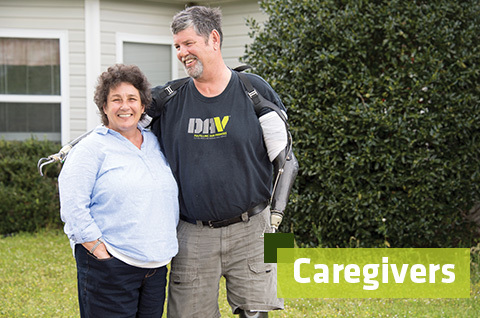 Read the full report and DAV’s recommendations at www.DAVwomenveterans.org.